Let Solnce guide you in creating the wrap of your dreams, a wrap as unique as You are. We will carefully listen to your wishes and start the process of crafting a wrap which fits your specific needs and desires. 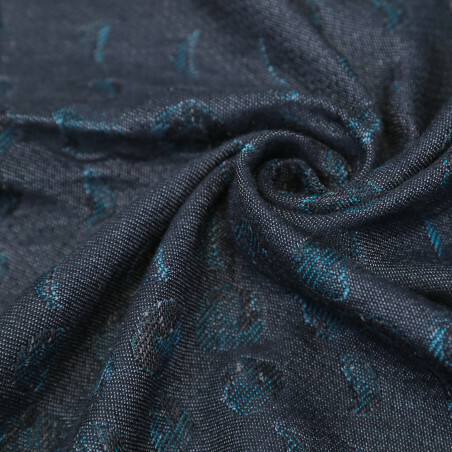 You can choose any Solnce pattern and size of the wrap. We will look at the different yarns available and together with you we will meticulously investigate all the possible options in terms of materials and colors. We will keep a close contact during the whole process and you will know exactly how far we are. 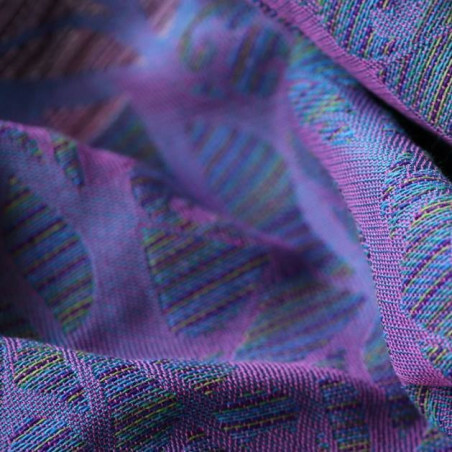 It can take up to several months to create your custom-made wrap and will depend on the yarn sourcing time, warp availability and testing schedule. 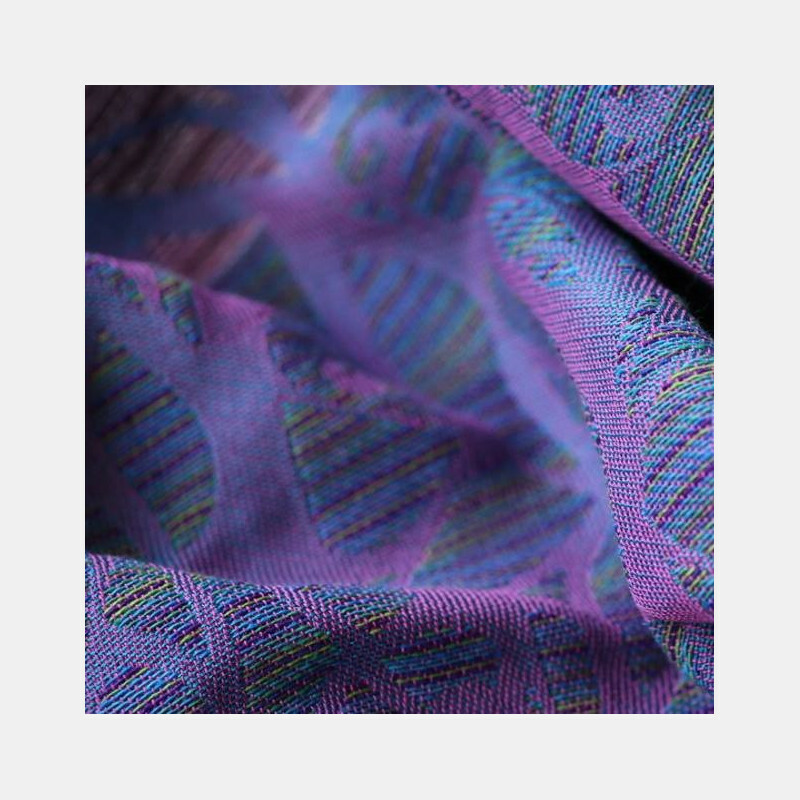 The non-refundable 2000 EUR custom fee includes outlining your wishes, selecting and sourcing the desired yarns and colors, weaving samples and finishing the wrap. 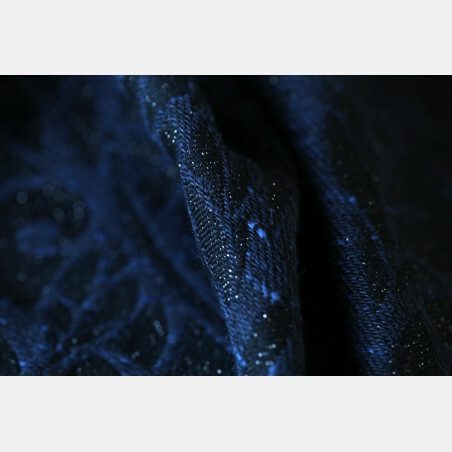 The final price of your dream wrap will depend on the choice of materials and blends. For the additional fee of 5000 EUR it is possible to create your own pattern with us. Contact us for this possibility after purchasing the Custom fee of 2000 EUR.